Driving down Highway 61 from Memphis and our stop in Clarksdale we continued south to Vicksburg and Natchez, Mississippi. 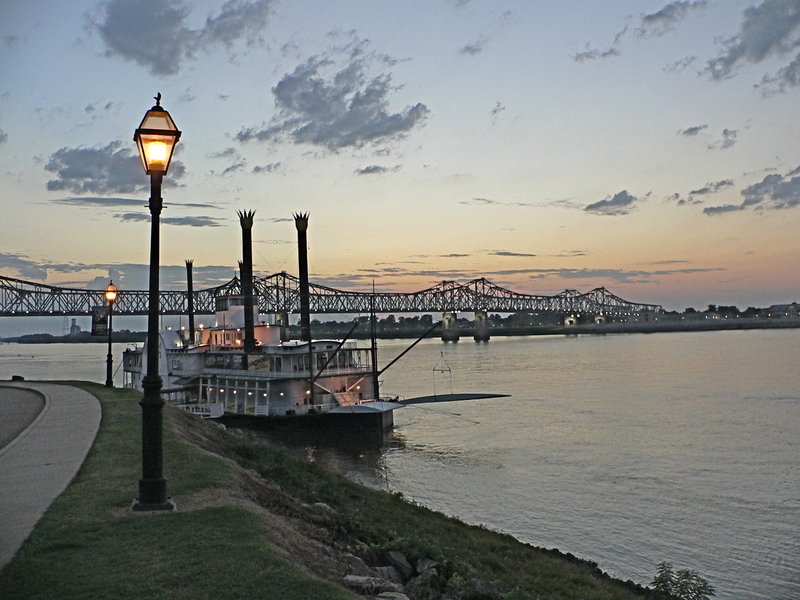 Vicksburg, sitting high on a bluff over the Mississippi is an historic Civil War town. We stayed at the Magolia RV Park, a small but well kept campground just south of town. 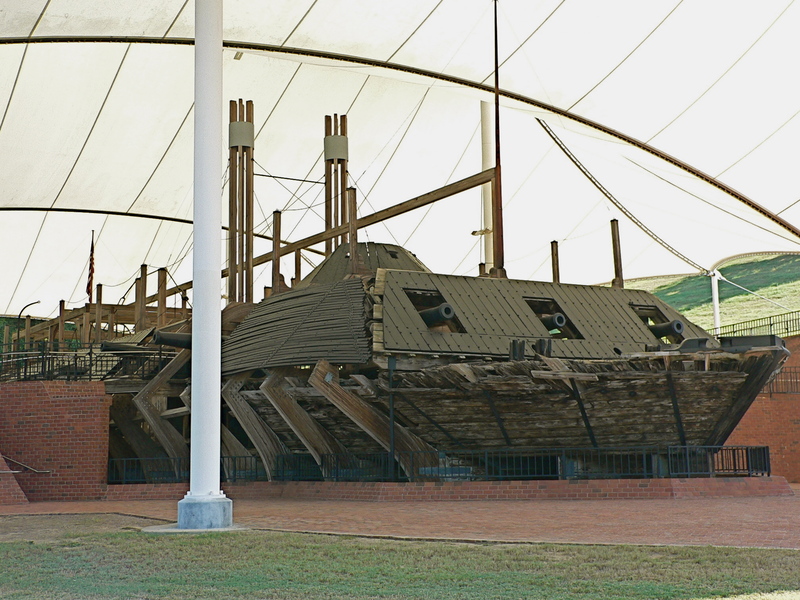 At the National Military Park they have the Cairo, a Civil War gun boat that had laid buried in mud in the Yazoo River for 102 years until it was raised and reconstucted. That was worth the trip to see. We wandered around town soaking up the historic beauty of the old courthouse and the well preserved homes. We had dinner at Walnut Hills. Good southern cooking in an old house built sometime in the 1880’s. Not quite done with our quest to experience the old south we moved along to Natchez. 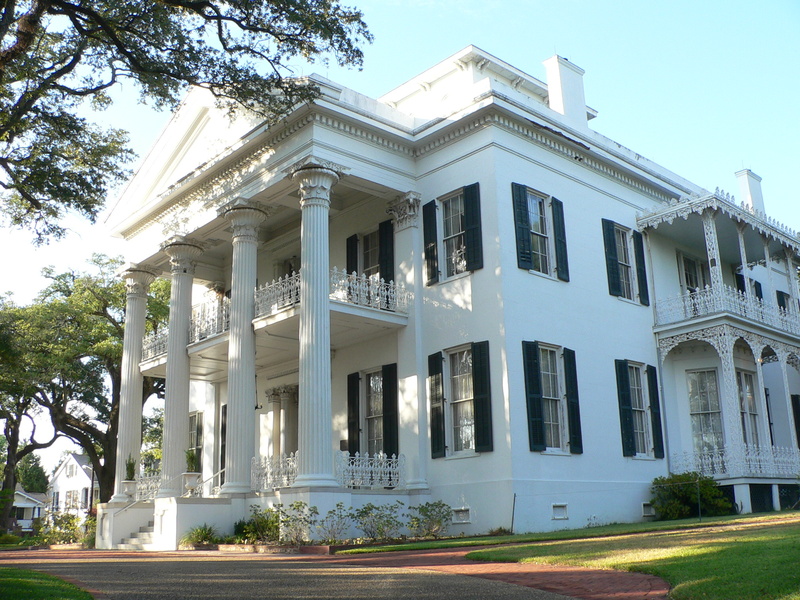 Also built on the Mississippi River, it too preserved its many historic homes. Natchez is also the southern terminus of the Natchez Trace Parkway and the Natchez Scenic Trail. The 444 mile Parkway follows the path north that began as a wilderness trail originated by the southeastern indian tribes. 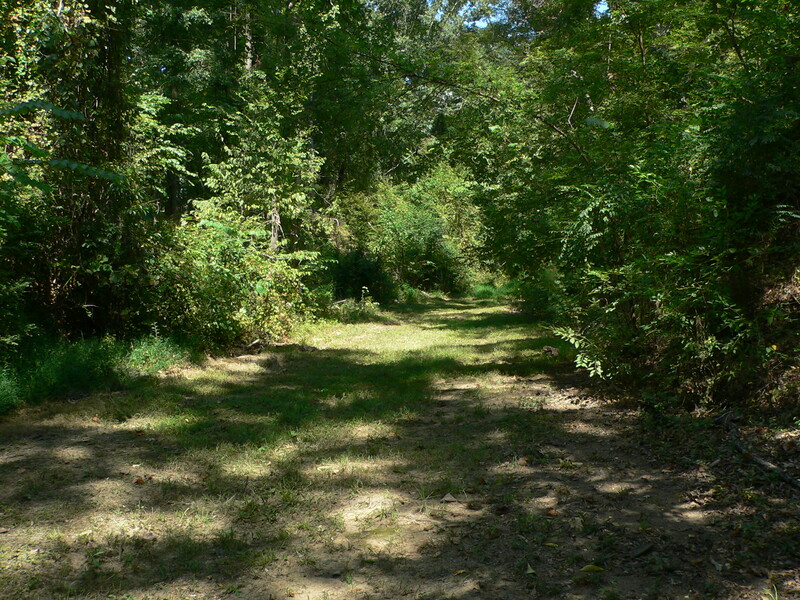 Later used by traders, soldiers, settlers and slaves, portions of the original trace are still preserved and accessible. Wandering along this wooded footpath you can almost sense the spirits of those many early travelers.